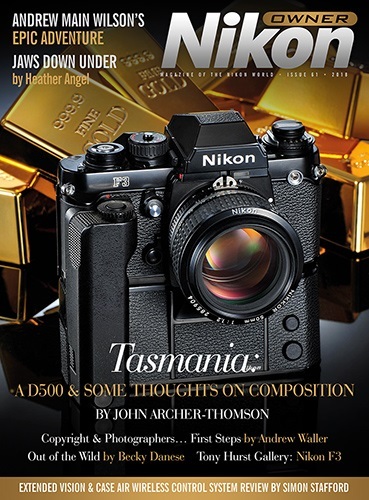 John Archer-Thomson and his wife Sally travelled to Tasmania with John’s newly-acquired D500 to photograph the magnificent scenery, flora and wildlife. 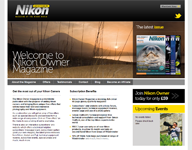 In March this year Andrew Waller gave a very well-received talk to the Nikon Owner London Group on the subject of copyright; this article is based on his talk. Heather Angel’s extraordinary image of a huge salt-water crocodile captured from Darwin harbour was the first time an unplanned grabbed shot was selected for a front cover. Technical Editor Simon Stafford takes a look at the Case Air wireless remote camera control system distributed by Tether Tools. Andrew Main Wilson traverses the world to capture the essence of each country in one iconic image; this time he visits the magnificent underground Rock Church of Lalibela in Ethiopia. Becky Danese visits the Big Cat Sanctuary in Smarden, Kent and explores the use of lenses, shutter-speed, aperture, autofocus and exposure. Tony Hurst took a stunning shot of a Nikon F3 that he called “The Gold Standard”. Gray Levett discusses the importance of the Nikon F3 in Nikon’s history. 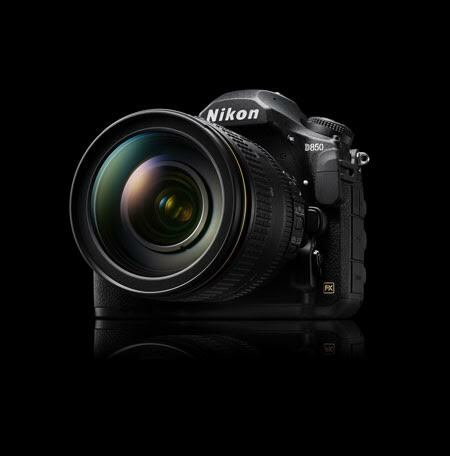 Simon Stafford explains how to get the best out of the Nikon AF TC-E type teleconverters. 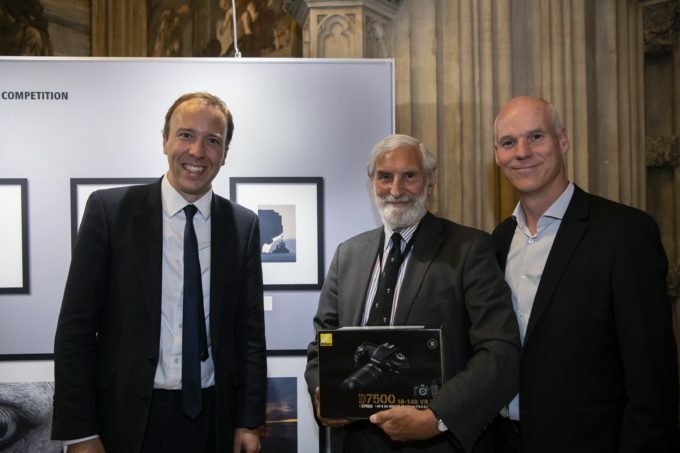 Nikon is proud to announce the winners of the 2018 UK All Party Parliamentary Photography Exhibition. 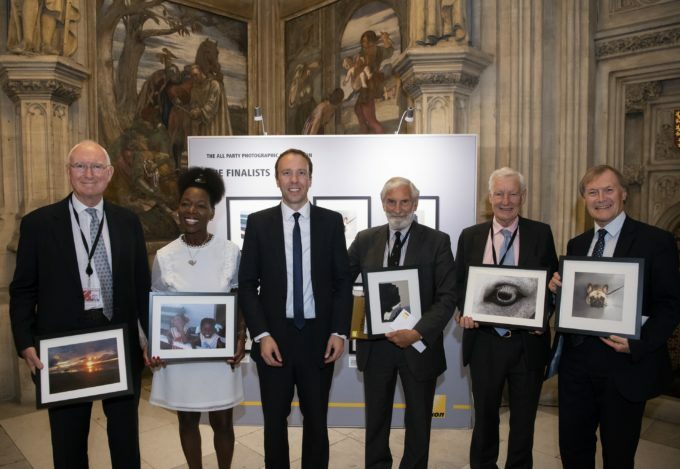 The five winning images, unveiled during a ceremony at the opening of the exhibition yesterday, were announced as Baroness Floella Benjamin, Lord Birt, Lord Crathorne, Sir David Amess MP and Lord Greenway, with Lord Greenway proclaimed as the overall winner in this year’s competition. 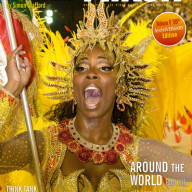 A judging panel, chaired by the renowned Press Photographer, Professor Dr Michael Maloney OBE, together with the Editor of Amateur Photographer Magazine, Nigel Atherton, and John Walshe, Vice President of Nikon Europe, scrutinised all submissions to identify this year’s winning entrants. The winning and shortlisted images will be on display at the Houses of Parliament from Monday 2nd July. 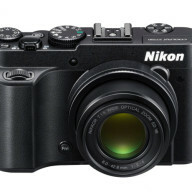 Each winning entry will receive £100 as a donation from Nikon to a charity of their choice. 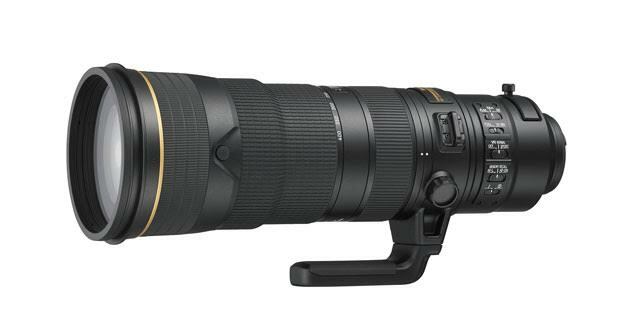 Recently released, the AF-S NIKKOR 180–400mm f/4E TC1.4 FL ED VR, the first telephoto in the NIKKOR lineup to boast a built-in 1.4x teleconverter. Always sharp and always steady, this zoom lens allows 560 mm of reach the instant the action demands it. We now have a very small number in stock and available for purchase. 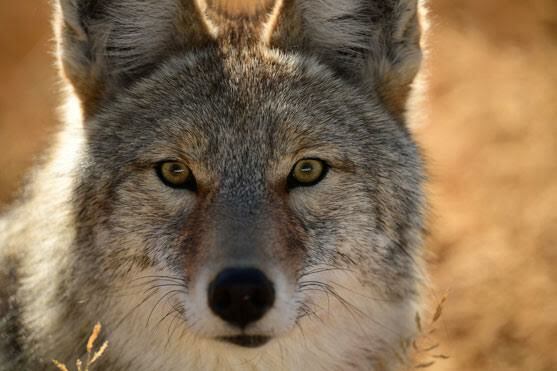 From stadium to mountainside, the AF-S NIKKOR 180–400mm f/4E TC1.4 lets you own every advantage out in the field. A solid, well-positioned lever ensures easy, comfortable activation of the teleconverter. 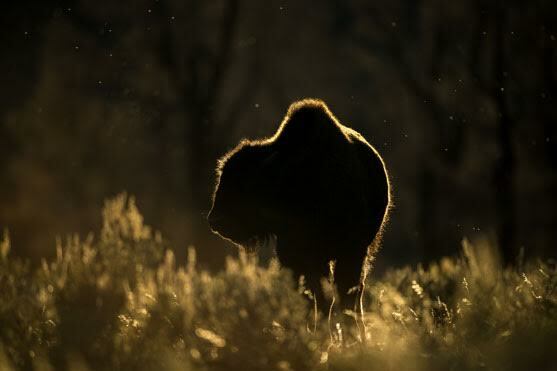 Photographers can increase the 180–400mm (f/4) focal-length range to 560 mm (f/5.6) without adjusting their hold on the camera, or taking their eye away from the viewfinder. 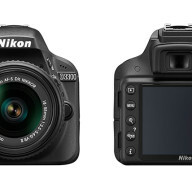 The advanced optical design ensures photographers can extend their reach without compromising sharpness. And Nikon’s Vibration Reduction (VR) allows a four-stop advantage, even with the teleconverter engaged. 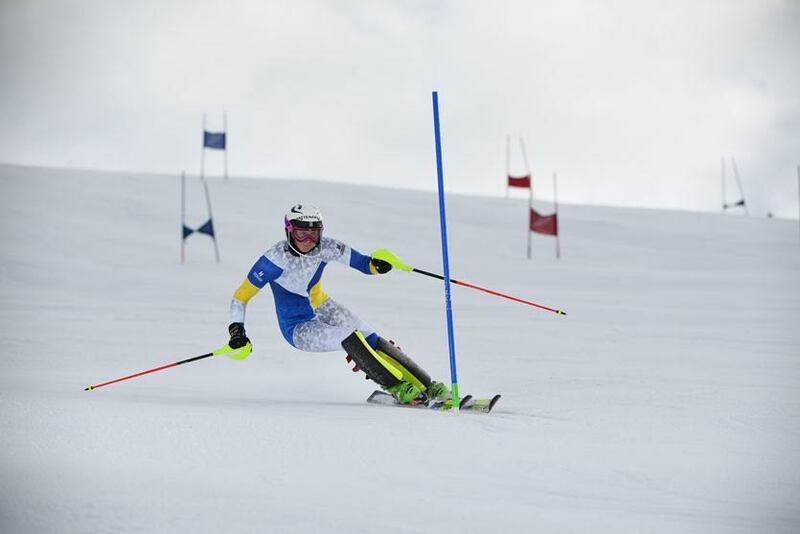 SPORT VR reliably tracks fast-moving subjects, and advanced autofocus ensures subject-acquisition performance is superb. Ergonomic advantages include the fact that typical zoom- and focus-ring positions have been reversed for more balanced handling, and a fluorite lens element helps keep the weight down. For enquiries and orders please contact: 020 7828 4925 or email info@graysofwestminster.co.uk. 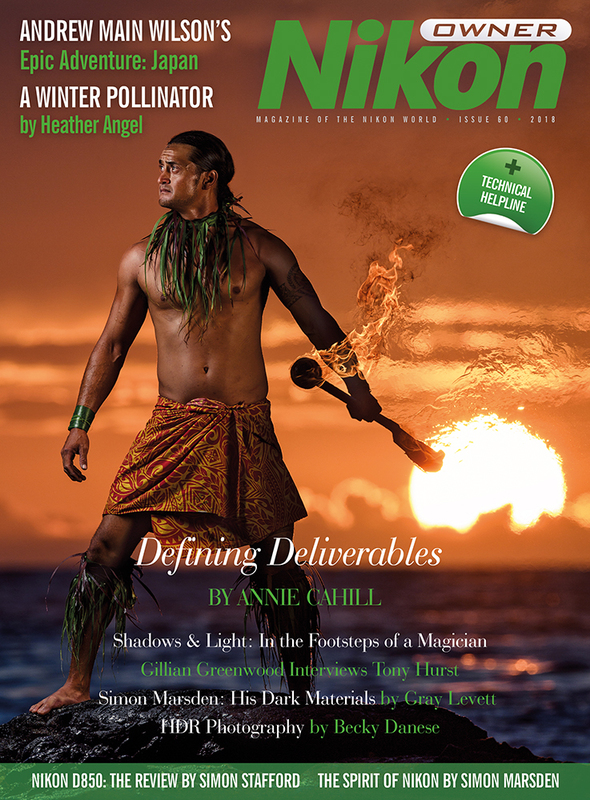 The esteemed photographer and multi-talented Director of Social Media and Marketing for Joe McNally Photography explains her role and tells us about a particular challenging shoot in Hawaii at night. There are photographers or painters over the centuries who have created still-life images so visually eloquent that they tell a story. Gillian Greenwood examines the life and work of Tony Hurst. 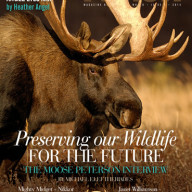 Heather Angel tells us how capturing action shots of insect pollinators are a combination of prolonged observation, careful stalking and luck. On the eve of the release of a new documentary film about the life and times of the distinguished, much-missed photographer Simon Marsden, Gray Levett enters his twilight world. Andrew Main Wilson traverses the world to capture the essence of each country in one iconic image; this time he visits Japan. What is High Dynamic Range Photography? Technical Advisor Becky Danese provides a comprehensive overview and explains how we can achieve the dramatic effects it provides. 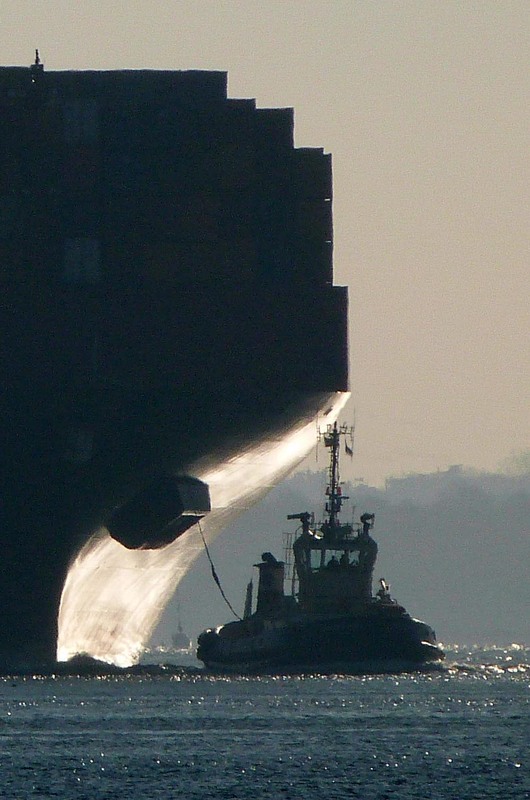 The award-winning English thriller writer and musician is also an accomplished photographer. 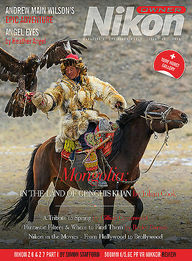 The Spirit of Nikon was originally published in the Grays of Westminster Gazette in March 1997 and has been reprinted for the current issue. In this article Simon Marsden explains why he had such an affection for Nikkormat cameras. Simon Stafford continues his voyage of discovery with Nikon’s extraordinary D850, examining every aspect of it in full detail. 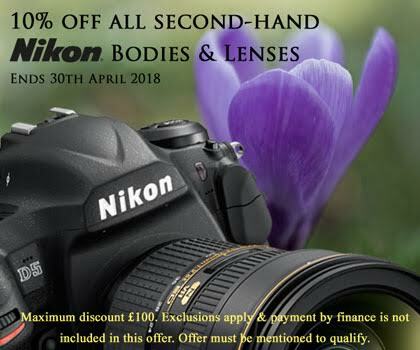 Our second hand department is brimming with bodies and lenses at the moment, so to help you upgrade, part-exchange or buy that lens you’ve had your eye on we are offer 10% off all second hand bodies and lenses until the end of the month. Telephone us on 0207 828 4925 to place your order today! 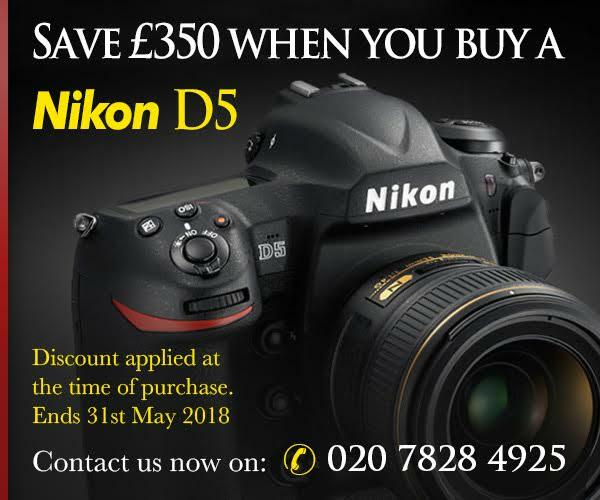 The Nikon D850 has now received no less than ten awards no doubt with more on the way, including best imaging product, best design, best video camera, and best DSLR between 2017 & 2018. We have D850 bodies in stock, a demonstration unit for you to test and helpful staff on hand to answer your questions. To place an order contact us today on 0207 828 4925 or email info@graysofwestminster.co.uk.